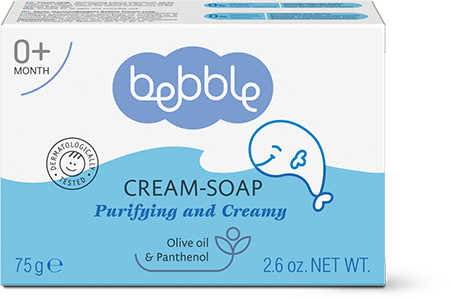 Bebble cream-soap has a mild and creamy softening complex that creates a delicate, airy foam. 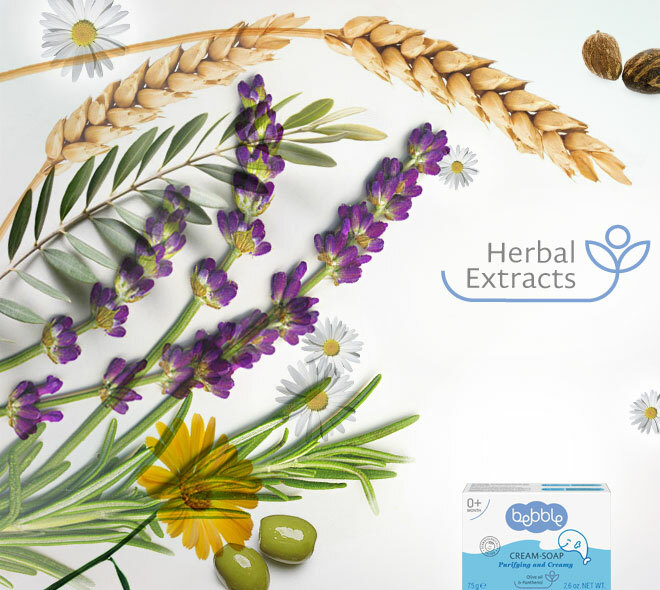 Keep a bar of this soap at hand in the bathroom for a quick wash. Moisturising natural ingredients gently clean your baby’s skin, without leaving it dry. 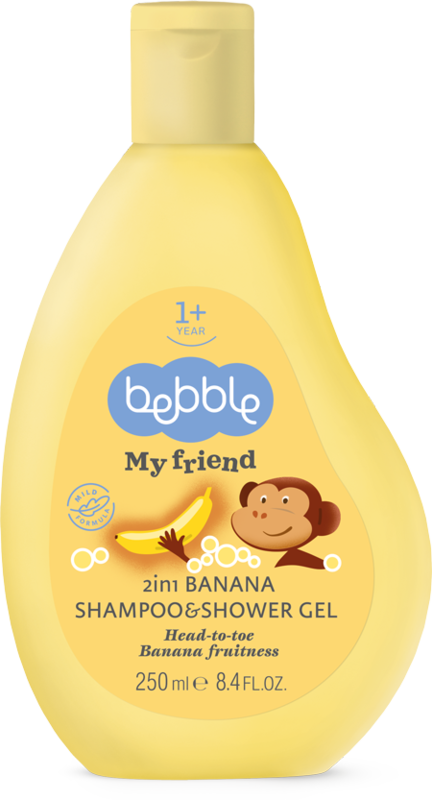 Lather gently in your hands and rinse well after washing. 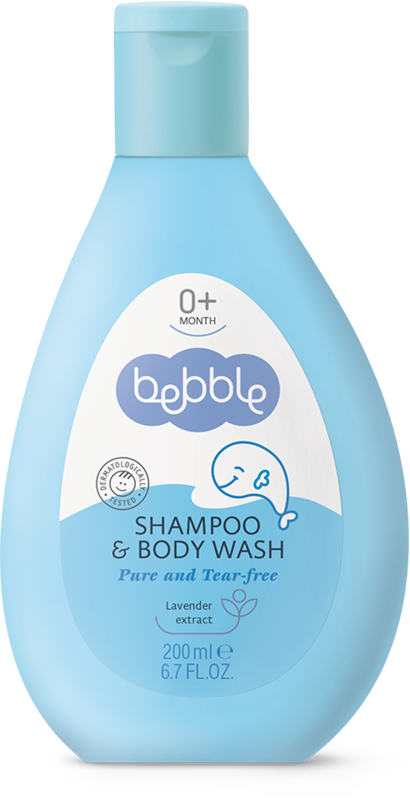 Bebble cream soap is suitable for everyday use.